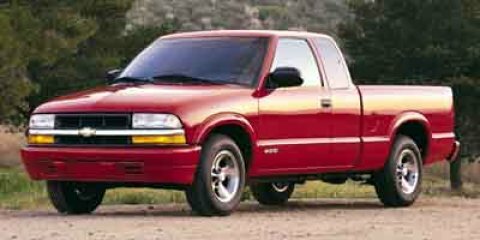 HARD TO FIND THIS 1 Owner, LOW MILES WHITE 1998 CHEVROLET S10 2 DOOR CAB; EXTENDED AUTO V6, 4.3L, Long Bed RWD Vehicle with Only 107144 miles. RWD 2.8L V6 EFI. Clean CARFAX.CALL TODAY TO CHECK ON AVAILABILITY AND ADDITION OPTIONS. 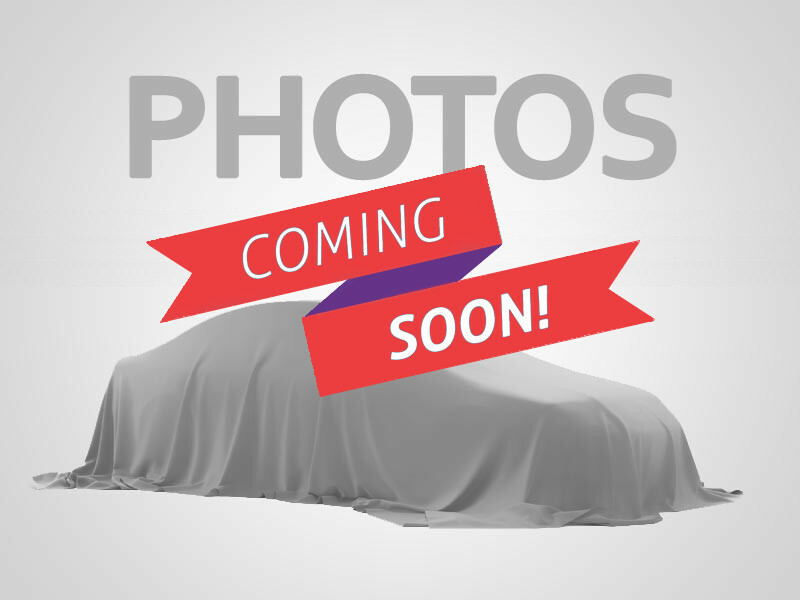 2002 Chevrolet S-10 LS Forest Green Metallic Priced below KBB Fair Purchase Price! Odometer is 1659 miles below market average! 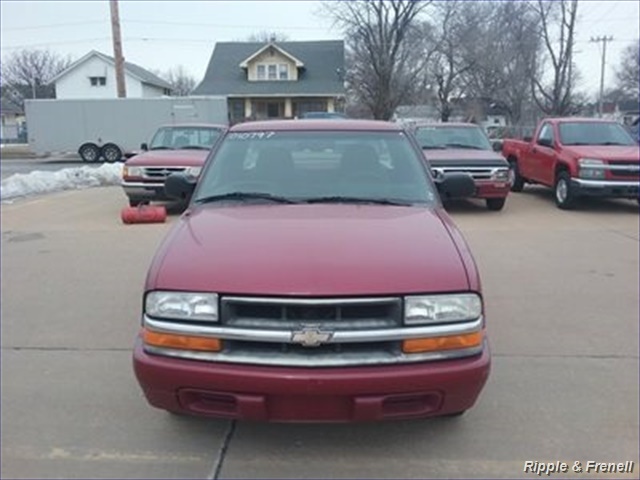 Custom Hot Rod**LS1 Swap**Cadillac rear taillights**This truck is the short bed you have been looking for! Stop by the Blue Roof today and check it out!